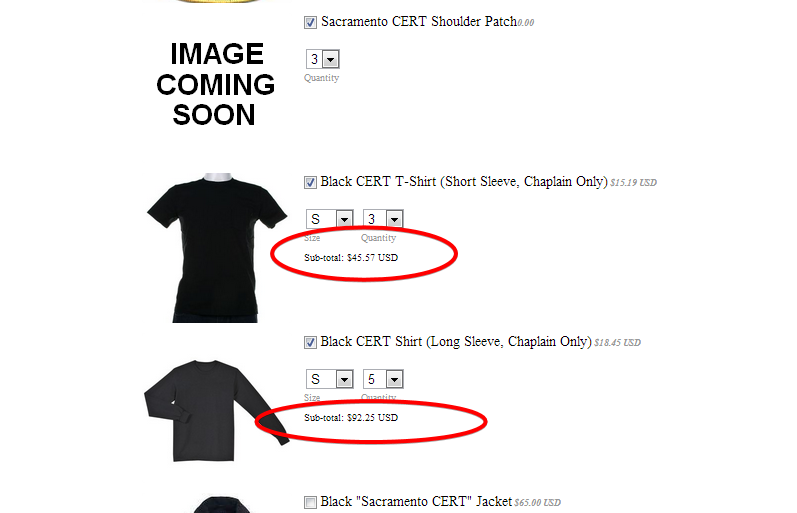 I'm trying to edit the Uniform order form "sacramento CERT, and when I edit the special pricing it wont add up the new prices as the quantities increase. 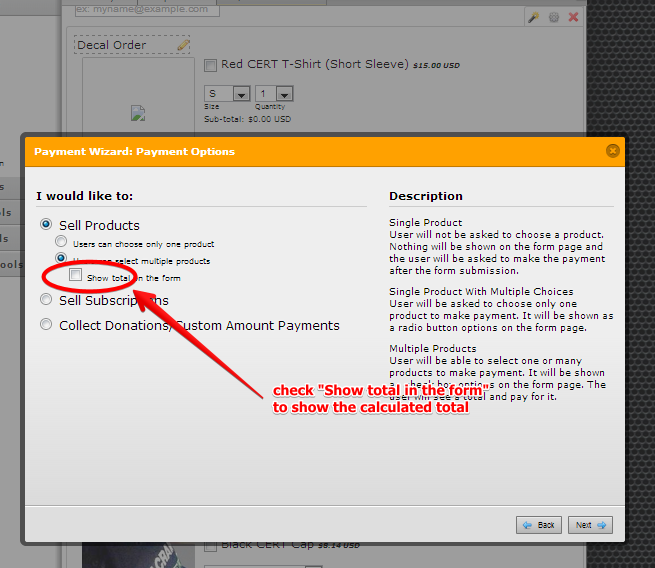 I suggest you redo the Payment field wizard settings and make sure to tick on the checkbox "Show total in the form" to be able to display the grand total at the bottom. does not add all of the products together. the template and the calculator works just fine. Please feel free to call me at my office. -So, the special price will be 100$ (10 x 10). Again, you will have to do the calculation when setting up the special pricing options (which is automatic unless modified). 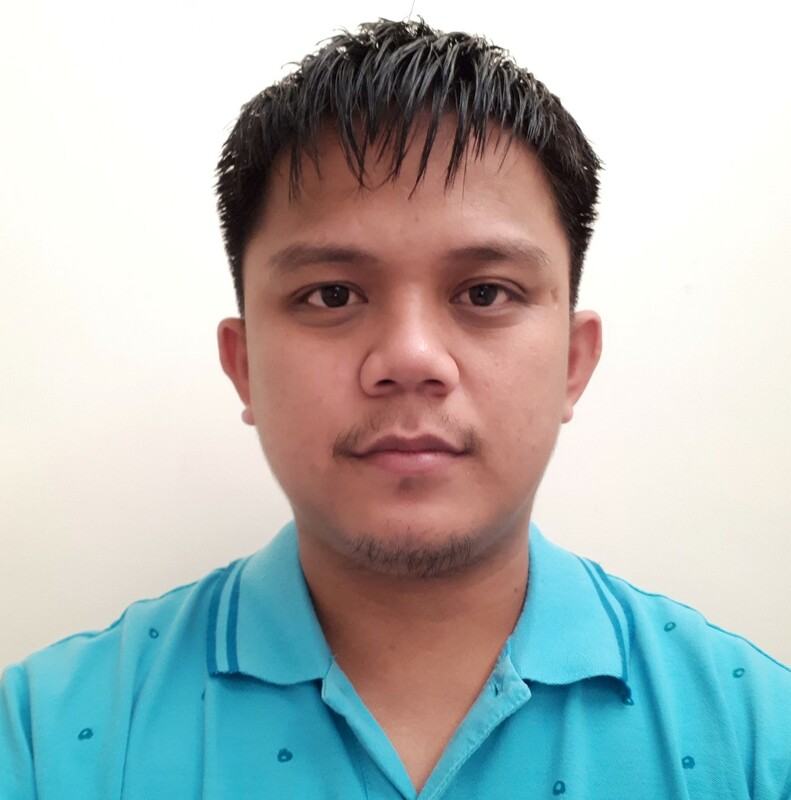 Example output here: http://form.jotformpro.com/form/32317116542951? Can you please check the first product of your form? I've modified the pricing base on your preference. Let me know if that is correct. I can correct the pricing sets. Just please let us know what are the items, please name it base on its order (is it product item no. 1, 2 or 3 and so on). qty of 3 and so on. changed the pricing on in the wizard. Why won't it add up? Please kindly check the clone version of the form via this URL: http://www.jotform.com/form/32335051061137. This form is created/cloned to your account.